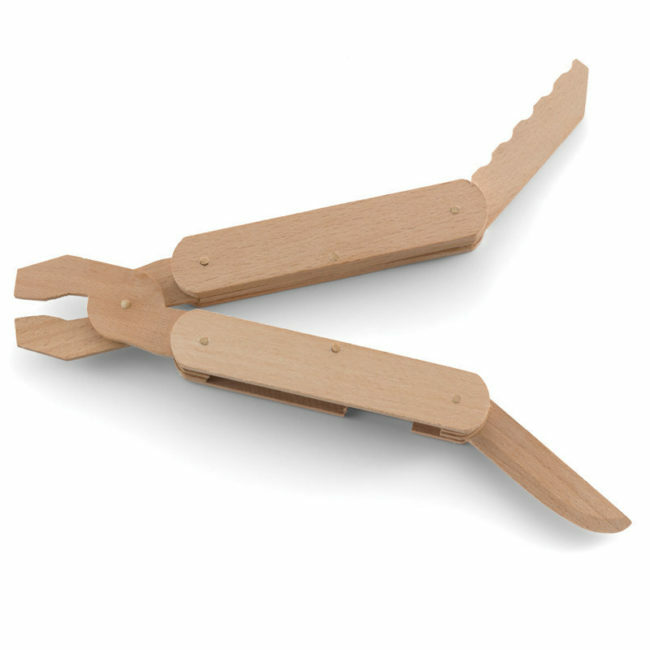 The easy-to-assemble Wooden Multi-Tool Kit is a great family craft project that can be done during a bit of down time on a weekend. But the education they’ll learn and the memories you’ll all share will last a lifetime. 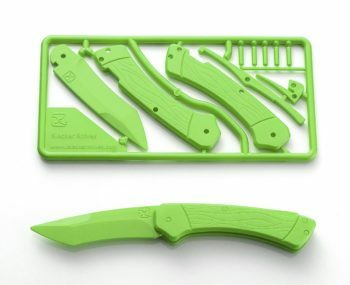 Modeled after the real thing, it helps you teach your child a great engineering lesson in how a multi-tool works as well as the dos and don’ts of how to use it to get a job done.